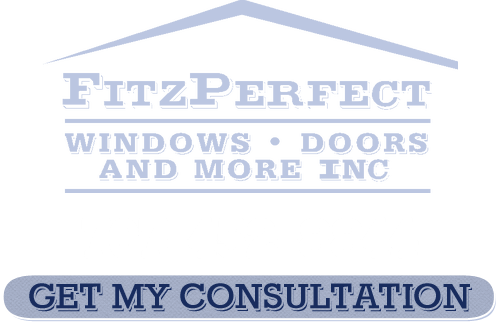 One of the most common questions we get here at FitzPerfect Windows - Doors and More is about the difference between single hung windows and double hung. Generally, a single hung window consists of two different sashes, a moveable bottom one and a stationary top one. The bottom section moves vertically to open or close while the top section stays affixed to the frame. Some people prefer the single hung window because it means the top can be sealed which means less outside contaminants or allergen aggressors can make their way into the home. On the other hand, many homeowners prefer to have the options that a double hung alternative provides them with. The ventilation flexibility is slightly lacking in the single versus the double. With the single there is less wear and tear since only half of the design is a moveable part. Also, for those looking for superior energy efficiency the single hung is a better choice. Once sealed, the single hung could be a better option for cutting down on monthly utility bills. It is also important to make sure you find the right pro when it comes to arranging for single hung window installation in Vacaville. Inferior products or shoddy workmanship can result in a less than quality set up and installation. You don’t want to cut corners when it comes to choosing your windows and having them installed. Poorly constructed or installed windows can lead to problems like leaks. You may also find that instead of lowering your utility bills it may end up raising them instead. Let our team of expert installers take care of this important work for you. 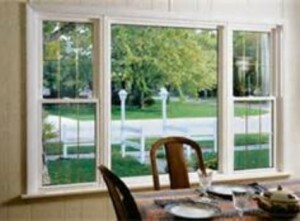 For all things related to Vacaville single hung windows you need to trust the FitzPerfect Windows - Doors and More name. We offer a variety of lines and from nine different manufacturers. Not to mention we have literally installed over 10,000 windows since first starting in 2002. We have a full crew of trained and fully equipped technicians ready, willing and more than capable of getting the job done. Plus we focus on trying to get your windows installed in hours and not days. 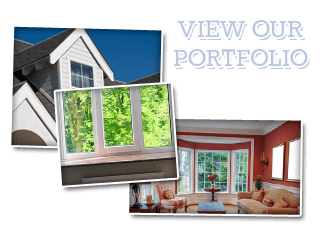 If you are looking for Single Hung Windows in Vacaville then please call 707-452-8844 or complete our online request form.